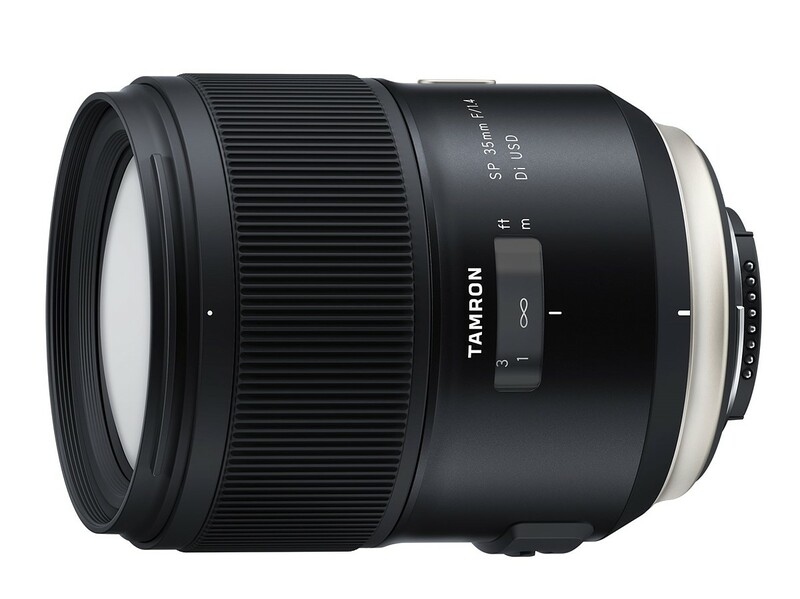 I wonder how long will it take before we start seeing Tamron & Sigma lenses for the RF mount. 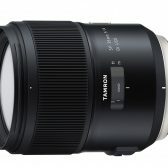 Sigma and Tamron: Please bring us the RF lenses w/in 5 years please!!!!! Sweet! 35-150 is straight onto my shopping list. Hey Canon, that's how you address market demand and build a following. Finding an untapped niche and exploiting it, not churning-out Yet Another 70-200. Stupid Tamron. Don’t they know that DLSRs are dead? Use the adapter and save five years of frustration. I like that Tamron is finally introducing a fast f/1.4 prime. It was always questionable to me why they didn't have a lens faster than f/1.8 and then claimed image stabilization made up for the reduced light gathering ability. 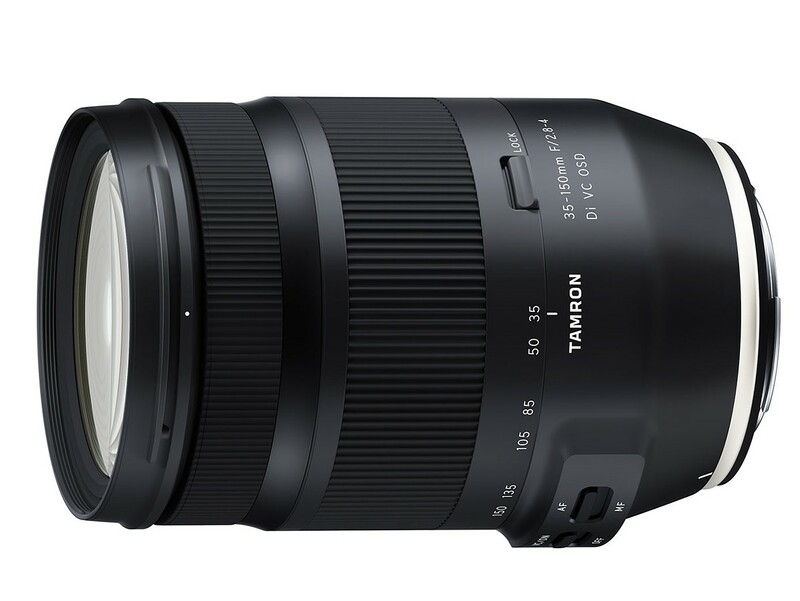 I'm curious to see what the aperture progression is for the Tamron 35-150mm. My guess would be f/2.8 between 35-50mm, f/3.2 between 51-105mm, f/3.5 between 106-135mm, and f/4 from 136-150mm. It would be awesome if they could hold an f/2.8 diaphragm up to 105mm, but that's probably asking too much. Either way, I'd still prefer this lens over something like the Sigma or Canon 24-105mm f/4. Now perhaps now they will make an SP 50mm f/1.4. 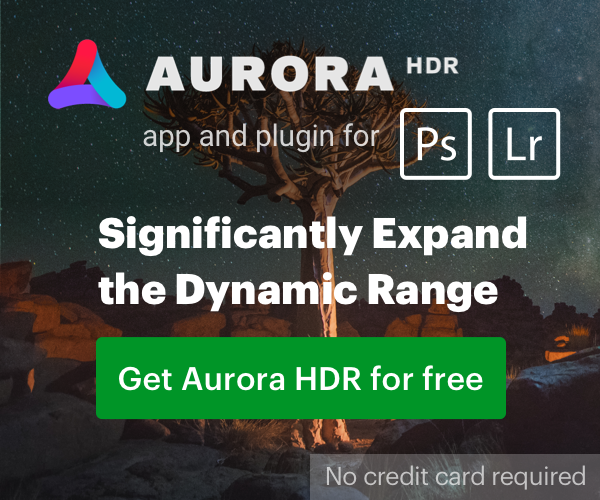 You could also view it as "Canon sells the high-volume, high-demand lenses and Tamron/ Sigma have to focus on price and filling out the gaps Canon hasn't bothered with yet". Has anyone seen pricing for the 35-150mm F/2.8-4 Di VC OSD? I agree that that 35-150 sounds like a practical lens. I look forward to seeing some test results for it and finding out more about it as far as size weight and price go. I already have several wide angle prime and zoom lenses and this one sounds like a better compliment to them as a walk around lens than all those lenses that start at 24mm. 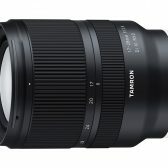 Tamron has already won me over with their 45mm f1.8. Wish these new Tamron lenses worked on the C200 and C300 Mk II. LAME. Canon has (among a lineup of very popular lenses) a long list of specialty lenses with a very narrow market (tilt&shift, the long whites, loupe lens, ...), and Tamron/Sigma both have pupular lenses (24-70, 85, 105/150 macros, 70-200, ...) right next to rather uncommon offerings (15-30, 24-35, 100 F/1.4, 200-500 F/2.8, 300-800, ...). I never said they didn't also offer some specialty lenses. However, that had nothing to do with the point of my post, which is that Sigma and Tamron would love to be able to sell tons of 18-55s, 24-whatevers, and 70-200s. Instead, they're left filling in the gaps Canon (and Nikon) haven't gotten around to filling. However, that had nothing to do with the point of my post, which is that Sigma and Tamron would love to be able to sell tons of 18-55s, 24-whatevers, and 70-200s. Instead, they're left filling in the gaps Canon (and Nikon) haven't gotten around to filling. 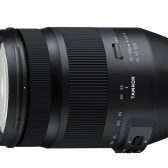 AFAIK Tamron/Sigma do sell tons of 24-whatevers and 70-200, just like Canon does. 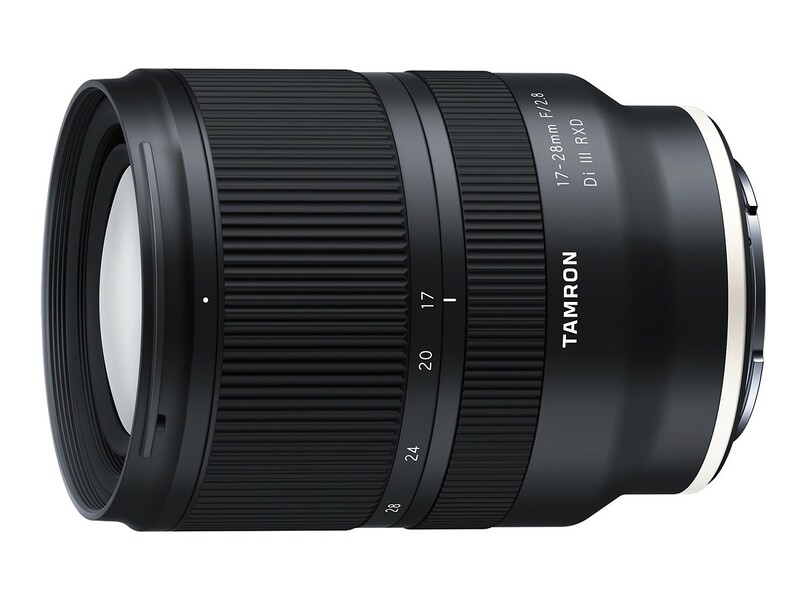 You are correct that there is no point in Tamron/Sigma offering an 18-55. What about an EF 16/35 f4, a Tamron 35/150, and, of course, an "obsolete" DSLR? and the 2.8 range is from 35mm to ? Interesting. I prefer something just a bit wider, so would stick to a 24-105 or 24-70 for a walkabout zoom. Still, I was wondering if there was a market for this, and if anyone would prefer the 150 over the 24m and you’ve answered my question glad Tamron has created something for you even if it’s not what I’d buy.